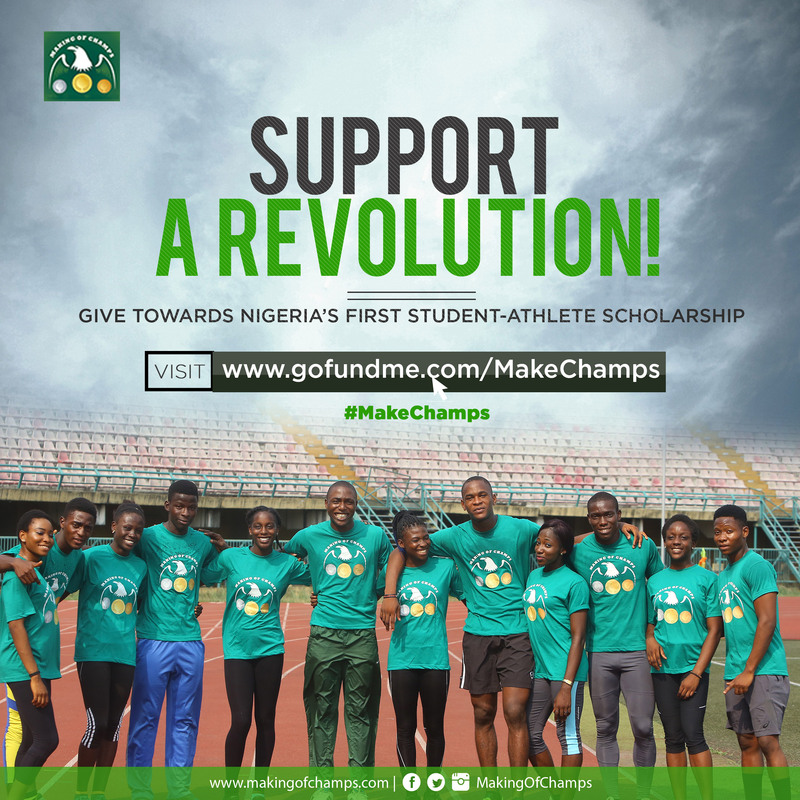 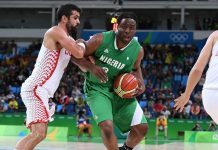 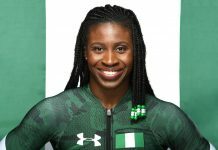 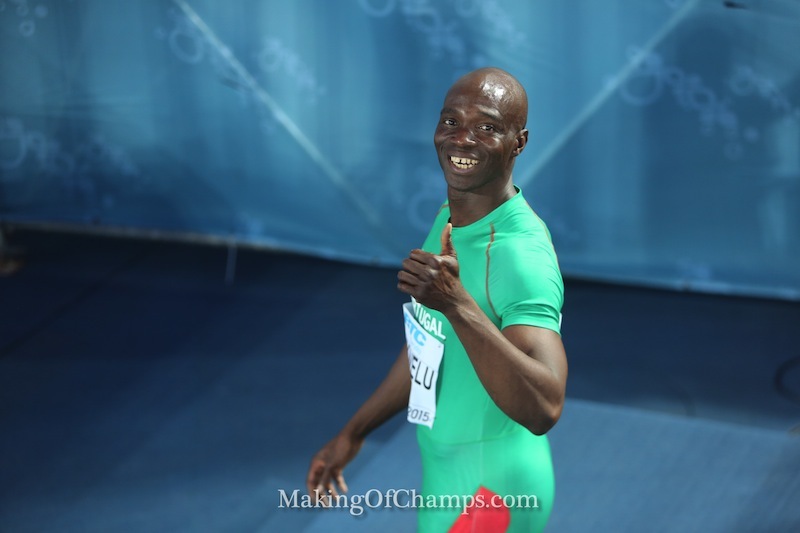 Obikwelu still running for Portugal but giving back to Nigerian Athletics! 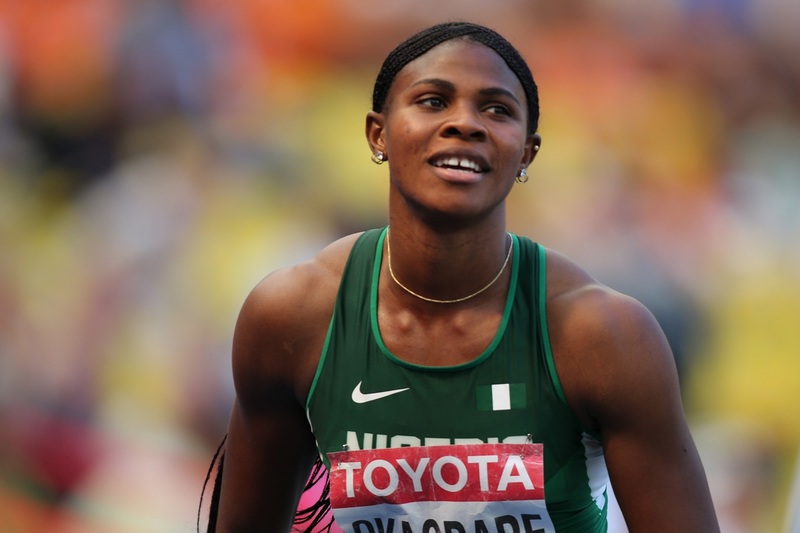 Okagbare wins Women’s 100m at Shanghai Diamond League! 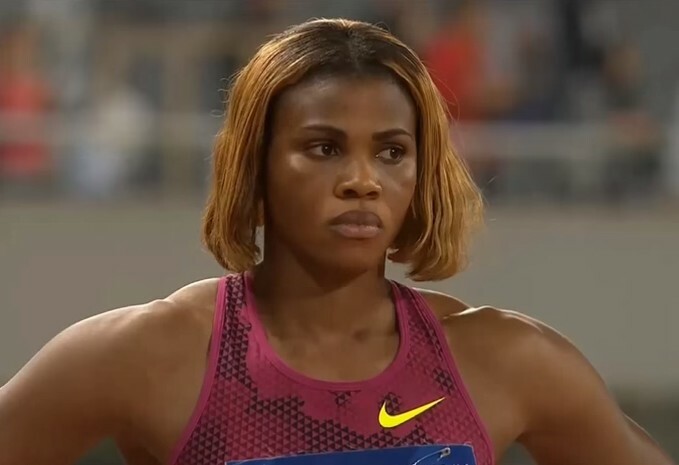 Okagbare wins Women’s 100m at the Shanghai Diamond League! 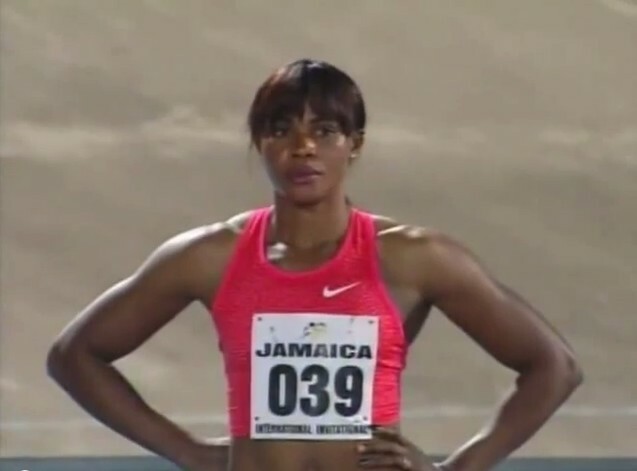 Blessing Okagbare to lead world stars to the Jamaica Invitational ! 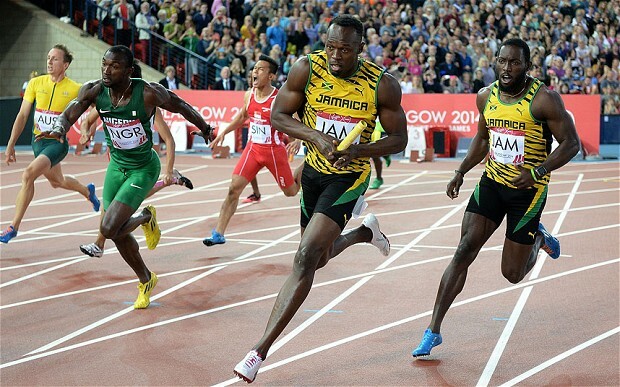 Usain Bolt set for more Records at World Relays! 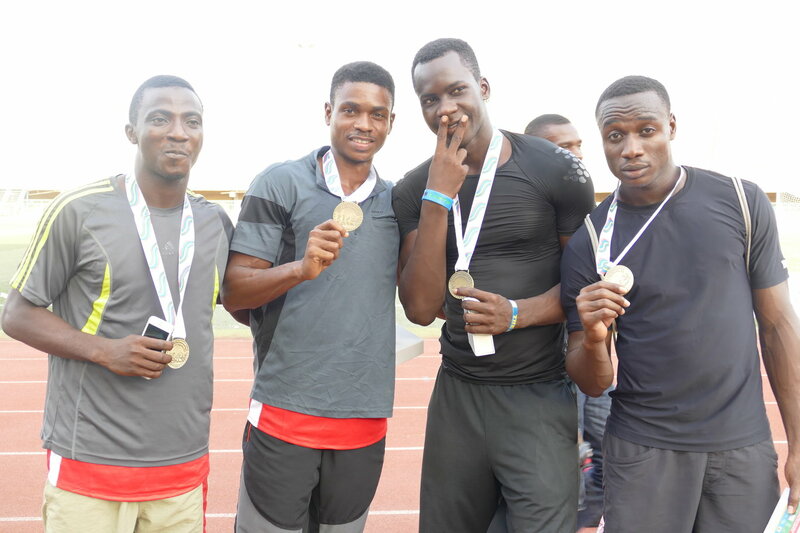 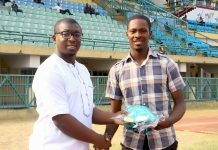 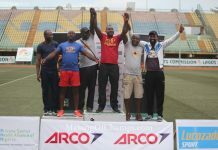 Team MoC wins 6 Medals as curtain falls on Lagos Relays! 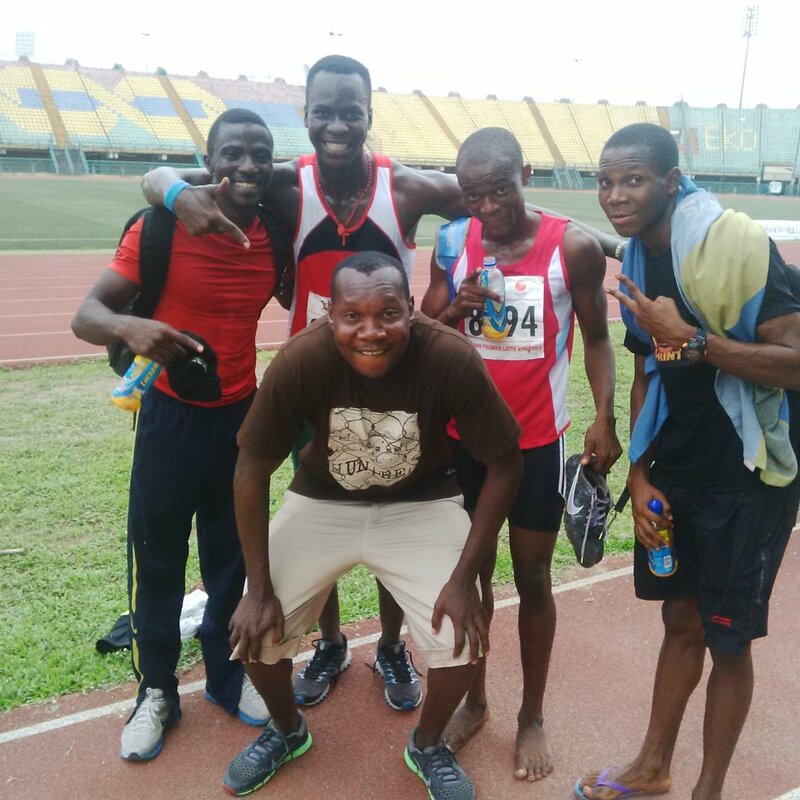 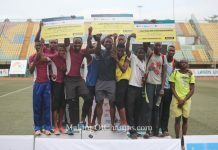 Team MoC, NSCDC dominate Day 1 of Lagos Relays! 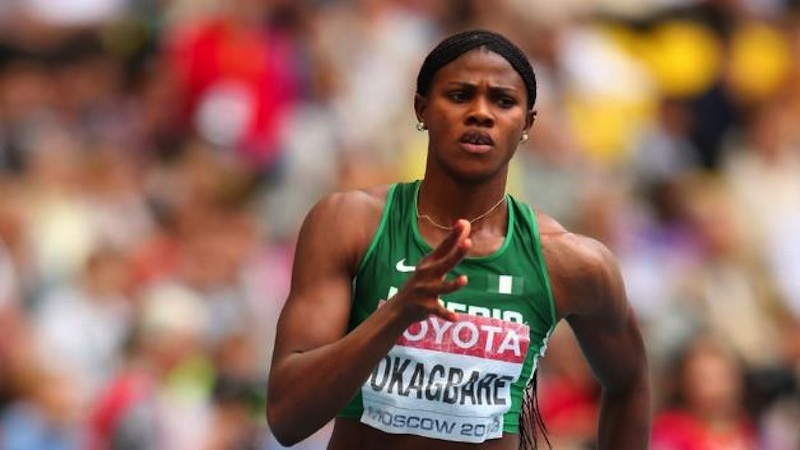 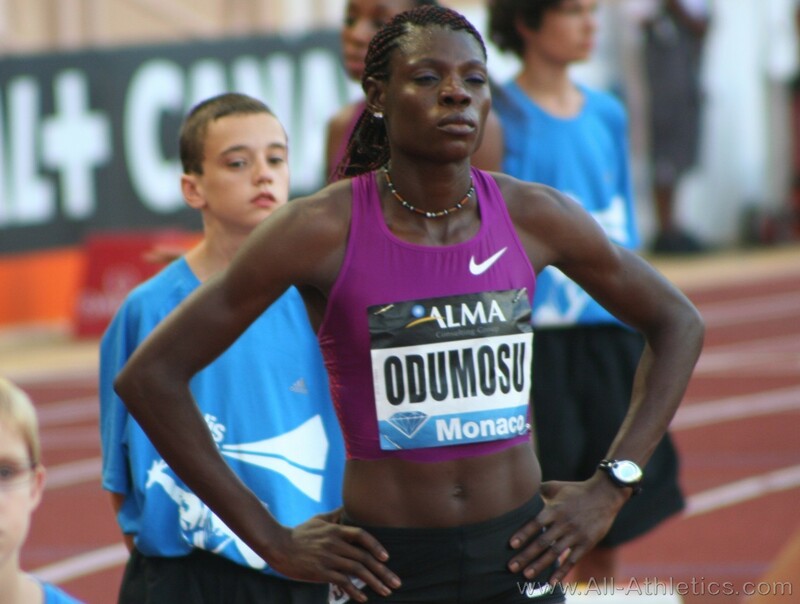 Odumosu, Okagbare back on the track ahead of 2015 Penn Relays! 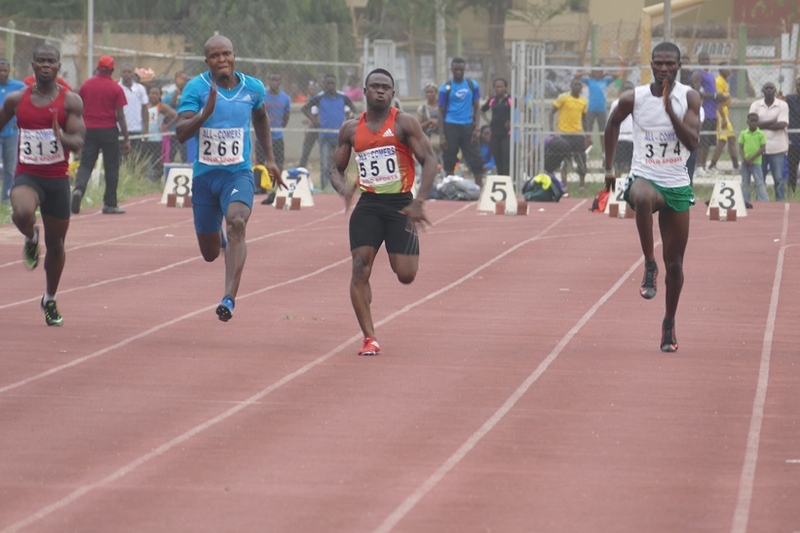 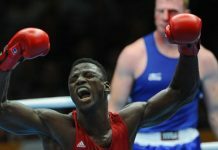 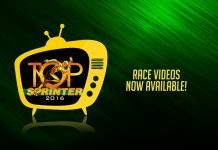 Egwero runs Season’s Best as Erayokan shines at 2nd AFN All-Comers!